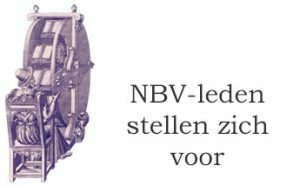 Leiden University Libraries (UBL) would like to invite you for the symposium Rediscovered: new technologies on historical artifacts on Friday 16 November, from 10.00-18.00. The symposium will be held in the Vossius room of the UBL at Witte Singel 27, Leiden. The materiality of historical artifacts and the development of new digital technologies might seem to contradict, however, quite the opposite is true. Increasingly digital technology is deployed to deepen our knowledge of cultural heritage in the broadest sense. This symposium is aimed at discussing the rediscovery of historical artifacts through new technology, by focusing not only on the technology itself but also on the implications for historical research and our understanding of our material heritage. The symposium is part of the program Beyond content, with which the UBL focuses on the materiality of text and images through a series of activities. 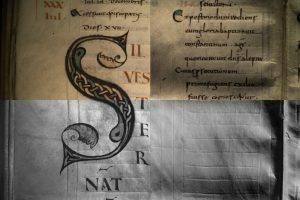 Specific attention is paid to the forms in which historical texts and images have been handed down, but also to the digital techniques that have recently been developed to better study them. See for more information the program Beyond content. We hope to see you on Friday 16 November. Please register before 12 November via aanmelding@library.leidenuniv.nl (subject “Rediscovered”) or by telephone via our secretariat: 071-527 28 32.